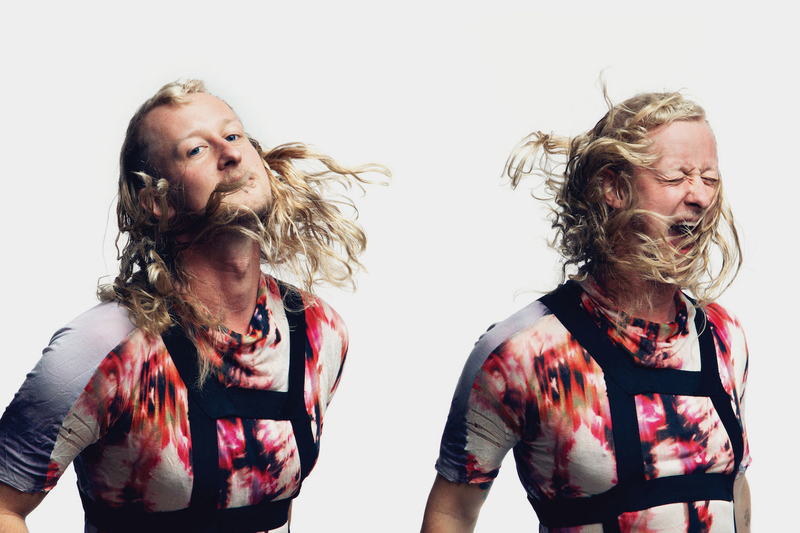 How the Radar Cult member brings that indie folk feel to the house music sound. KC Maloney of the brooding but groovy electronic outfit, Radar Cult, has created a solo album as Adult Karate. Fans of Radar Cult are given more of what they love, but there’s also a whiff of the fanciful about the name (more on that below), and the album, LXII, balances tracks like “Murderer” with the undeniable toe-tapper of a summer single “So Low.” The sound of Adult Karate is probably described best by KC Maloney himself who sees it as a mashup of his twin passions for indie folk and cutting-edge house. Indeed, the brooding character referred to above is probably unavoidable with Nick Drake rattling around in your head. The album drops August 18th, but we thought we would get an inside preview into the mind of the man behind the music. He tells us the origin story of LXII, which begins as all good things should with the getting of a bagel. 1. What did you set out to do differently on this album from your work with Radar Cult? When I was around 15 years old, I started buying a lot of 12″ house and electronic records. At the same time, I was very into the underground/indie rock scene, specifically the darker singer/songwriter sound. I spent many years making acoustic indie folk inspired by Nick Drake, Beck and Elliott Smith while at the same time making these straight up tech house and progressive house tracks. 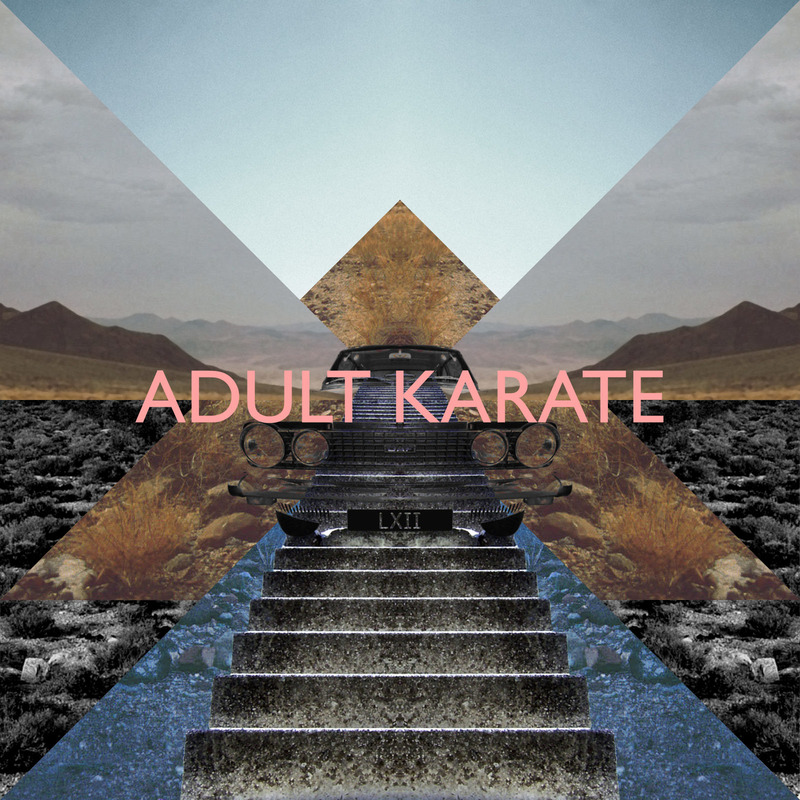 I always wanted to somehow overlay the two genres, which is how Adult Karate started. I realized that if I slowed the normal “dance club” BPM down a bit, put some guitars and moody vocals in there, and focused on more organic sounds, I could get pretty close to what I was hearing in my head. We touched on that vibe a little bit with Radar Cult, but that was more verse-chorus-verse song structure. A bit more traditional. With Adult Karate, I wanted to create these longer dance tracks (like 12″ single length) but with the tone of the dark indie folk stuff I did in the past. 2. You achieve a darker edge that you usually see from modern electronic music, but “So Low” has brighter vibe to it? Is this evidence of a change in your style or it more you exploring your range? The music for So Low was written pretty early on in the the EP’s development. It definitely stood out from all the other songs I was writing at the time and I didn’t really know what to do with it because of its brighter vibe. It started more as a challenge to myself to write something a bit more upbeat. So I guess you could say I was just exploring my range with that one. But, some of the new material I’m working on right now is probably a bit brighter sounding than what I’ve done in the past. So I can’t really give you a definitive answer. I don’t really plan things like changes in tone, I kind of just go where the music. 3. 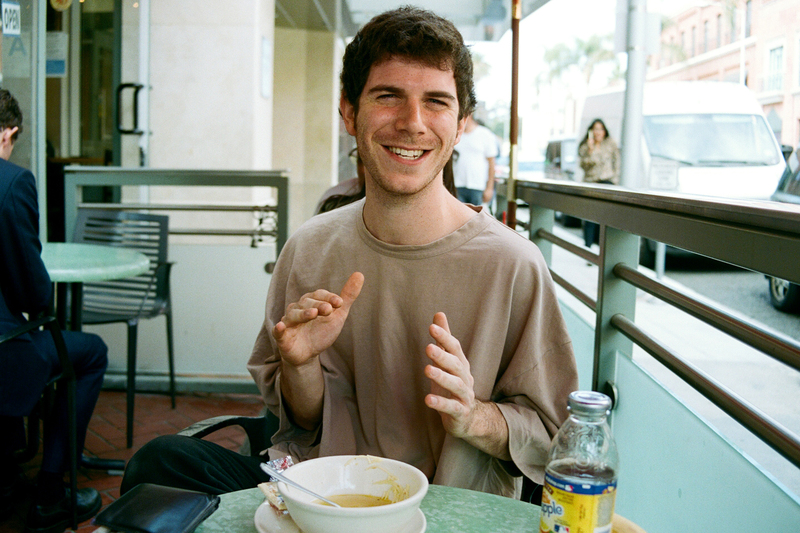 The album reflects a deep appreciation of ambient music. What are some of the touchstones of the genre for you? I definitely love ambient music. The first ambient record I got was Aphex Twin’s Selected Ambient Works Volume II (which is entirely beatless), when I was 16. It definitely had a strong affect on me. I used to listen to it while falling asleep. Then I explored the works of Brian Eno, David Sylvian, and more psychedelic cross-over acts like early Tangerine Dream and Cluster. But my biggest influence for the ambient textures on this EP came from watching David Lynch movies, specifically Angelo Badalamenti’s nightmarish soundscapes in Mulholland Drive. He creates this almost subliminal dread which is simultaneously both scary and beautiful. I wanted a similar vibe on this EP. I used a lot of field recordings I did along with rips from ASMR videos on YouTube, which I treated with an arsenal of FX to blur and smear any sharp edges. 4. Where does the name Adult Karate originate? I was getting a bagel one morning at a coffee place that is next to a martial arts studio. I noticed this guy in his mid 30’s with a ponytail in full karate gear, walking with purpose towards the studio. I thought “Oh, he must be the instructor” but then he walked in and joined the class and I realized he was actually a student. And the rest of the students in the class were all under the age of 15. I thought “Wow, they should really offer separate adult karate classes.” I jotted down “Adult Karate” in my notes because I thought it sounded funny. Like a year later when I was trying to come up with a name for this project I came across that note. And it just stuck. I like it because it’s not some overly serious or deep name. There’s no hidden meaning. I think it contrasts the dark tone of the music nicely. 5. How did you come to collaborate with Adaline? I met Adaline through a mutual friend. He insisted that I should check out her stuff and that we should collaborate. I listened and was pretty blown away by her voice. She has the type of voice I love; very textural and cinematic. When I finally met her in person while she was in Los Angeles, we got along great and made plans to work on something together the next time she was in town. I had been trying to do something with So Low for a few months, but I wasn’t happy with the lead vocal ideas I was coming up with. But I knew it was a good song with a lot of potential. So I emailed her the instrumental and she started writing some lyrics and melodies. It wasn’t until she was in my studio, ready to record her vocals that I actually heard what she had written. And I was blown away. I got chills when she started singing it to me the first time. She is a total pro with such an amazing voice. She did all her vocals in like two takes; it was one of the easiest recording sessions I’ve ever been involved with.